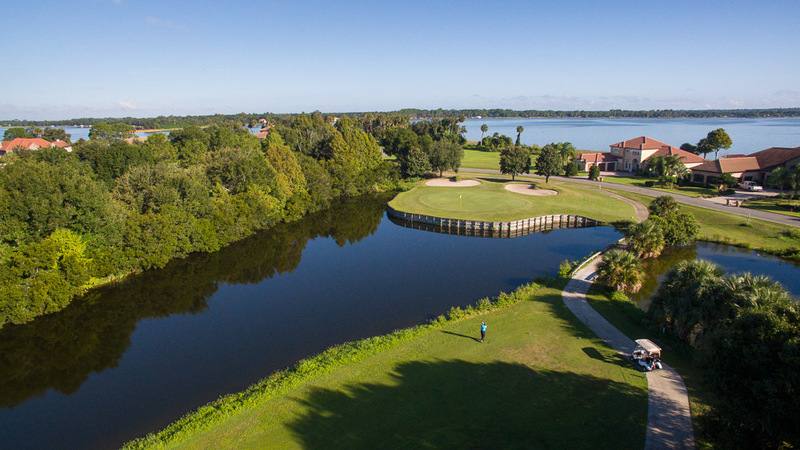 As a privately-owned, semi-private golf course, Deer Island Country Club is a world-class facility. Our club’s amenities — and our impeccable level of service — enhance your experience here. A course with unrivaled playability, we’re expanding our reach to guests, both within the state as well as the international golf community.